Apparently with nothing better to do last night, Esiason and Giannotti wound up with Steve Somers last night. For 30 minutes. 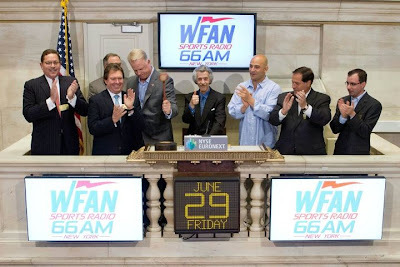 A broken down Craig Carton once wound up on air with Steve Somers & co-workers were correctly worried.